EV’s Making a Cozy New Home for Rodents! With new technology comes new challenges, Now that EV’s are getting more popular we are starting to see problems arise that we were not aware of when first engineering them. When most EV’s are plugged in they will keep the battery at a “room temperature” state when charging, this helps the battery perform at its most efficient level and also extends the life of the battery over time. When we experience very cold temp’s through the winter rodents typically will hunt down any warm spot they can find, and unfortunately they seem to be finding the battery area of our EV’s a cozy spot. I have personally heard of this issue happening to other EV owners, and now it has been published, happening to a Chevy Volt owner in Chicago. 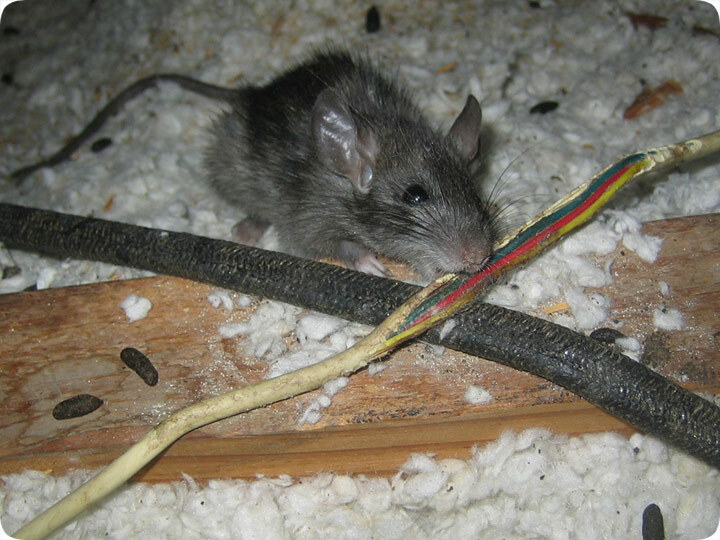 When the Rodents (usually mice or rats) find this warm spot they have tended to chew the small wires of our EV’s to make nests, which will cause short circuits and faults to occur. Unfortunately this can lead to a timely and costly repair in most situations, which is not what any of us want! 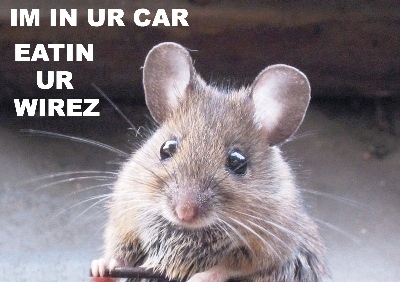 We have had this problem with internal combustion vehicles as well, but rodents tend to avoid them because the are very noisy, and only stay warm for a couple hours after shut off. 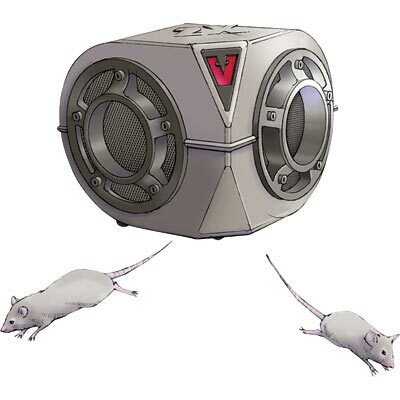 Unlike EV batteries which provide a quiet and heated habitat for the little creatures. So what can we do to prevent this? From the engineering side they could do a better job of covering and protecting the area around the battery, and perhaps better wire covering as well. Another method of protection would be one of these electronic rodent repellents, they work by sending a very annoying high frequency sound that can only be heard by animals. This method could even be implemented on the vehicle from the factory, or as an option. Either way you look at it this rodent problem is not going away, its just another small speed bump in the road to electrifying the automobile. Lucky for us it looks like it may be a simple solution, but who would have guessed that rodents would be so interested in our EV’s!